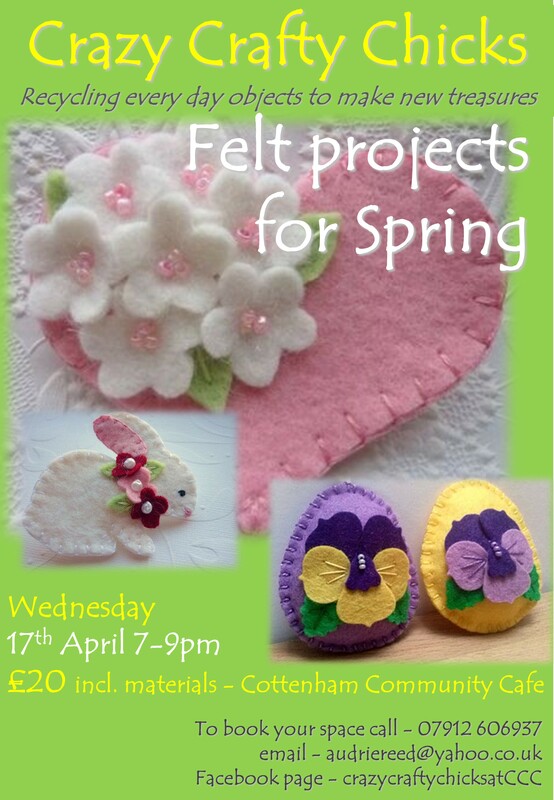 The Crazy Crafty Chicks are back – Wednesday 17th April 2019, 7.000 to 9.00pm. £20, to include all materials. Booking recommended.